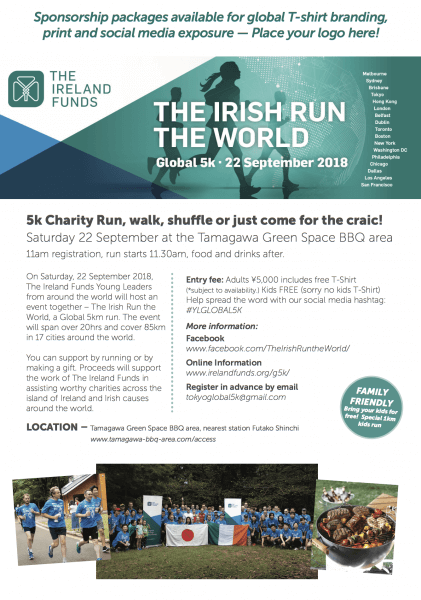 We are honored to be chosen as the beneficiary of Ireland Funds’ 5km global charity run! The run will take place on September 22nd at Tamagawa Green Space BBQ area. This is a family friendly event so bring your loved ones! 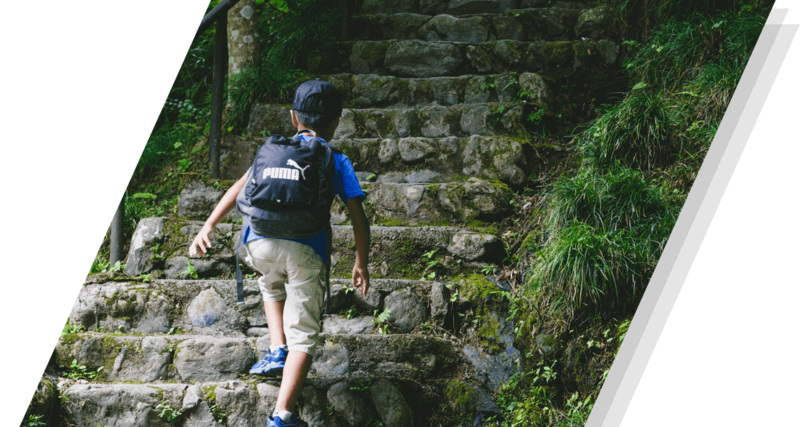 Kids can run a 1km run for free. You can register for this event by emailing toykoglobal5k@gmail.com. Want to know more? Visit their Facebook page or Ireland Funds website.